A Content Management System or CMS like WordPress is a web application that uses a database such as MySQL to create html content, edit and store data and files in an organized way. The content is created and edited in the admin area, which can be published for online visitors to view. A CMS like Joomla!, Drupal and WordPress are popular choices among website owners and bloggers because they can create professional website without having to learn programming languages. Today, WordPress has become the most popular choice among website owners, bloggers and even web designers. Due to its popularity, web host companies now include WordPress as one of their included applications in their web hosting packages. You can establish a publishing schedule for your articles. This is convenient for the writer who is unable to publish the content at a particular time. Overall, WordPress is the best CMS for someone who is interested in having a website without thinking about all the technical aspects of managing and coding a website. Since the structure, design and content are independent from each other, you do not have to know about html or CSS. Also, with many free plugins available from WordPress, such as a shopping cart, you can easily use your site to create a e-commerce website. Plus, web developers are active in the WordPress forum, ready to help when you encounter a problem with your CMS. 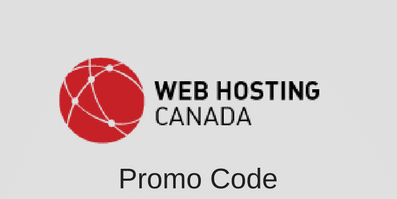 Please read WordPress Hosting to learn about the best web host for your WordPress website. This entry was posted in Articles on August 27, 2011 by WHR.